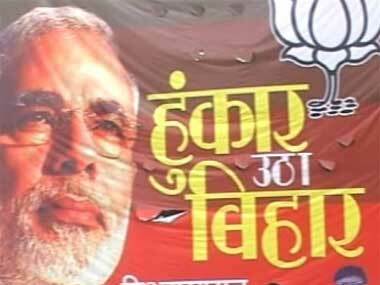 The BJP has not told people yet what Bihar would gain by way of this high publicity rally. 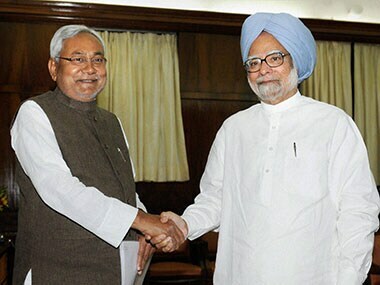 Observing that the special status will not be a panacea of all ills gripping Bihar, the BJP today slammed Chief Minister Nitish Kumar for begging to the UPA government to grant special status for mutual political benefits in the next general elections. "There is nothing new in it," Kumar told reporters in his reaction to Planning Minister Rajeev Shukla's written reply in Rajya Sabha that proposal from Bihar for special category status is under consideration of the Centre. "They are raising the issue because elections are near and law and order situation is deteriorating in the state. 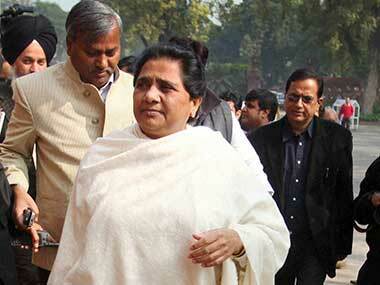 Their demand is a drama to cover up their weaknesses," Mayawati said. The Goa Legislative Assembly on Monday unanimously passed a resolution demanding special status to the state to protect its shrinking availability of land resources and preserve its cultural identity. 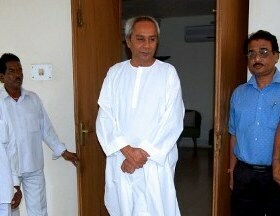 Questioning the Centre's intentions of revisiting the criteria for according special category status to states, Odisha CM Naveen Patnaik today wondered whether it was a kind of political bargaining by the UPA govt. 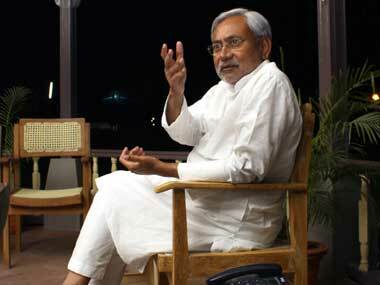 Bihar could get special status, Nitish in UPA fold soon? The government is set to change the criteria for classifying states as backward and it would benefit Bihar, where the Chief Minister has been battling to get special status for the state. 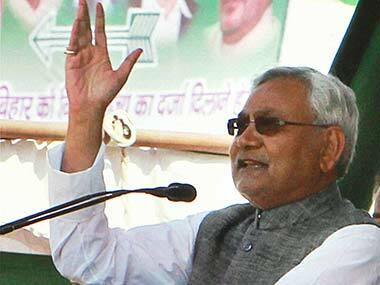 Bihar Chief Minister Nitish Kumar will address a huge gathering at New Delhi's Ramlila Maidan on Sunday to press for special status for Bihar. 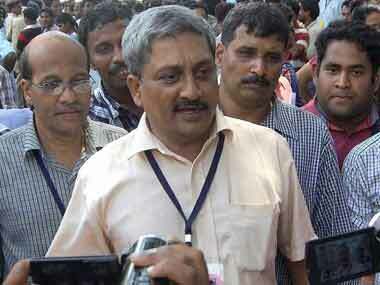 But with parliamentary elections approaching, there is much more that he seeks to achieve.